AM/PM Insurance Agency, Inc is now offering more options for your Mexico Insurance needs. Whether you're vacationing in Baja California or making a business trip to Monterrey, make sure you're properly protected with car insurance in Mexico. California car insurance doesn't typically cover drivers internationally. So if you're driving through Mexico, we can help you find short-term coverage options that can help financially protect you and your vehicle while traveling. Get a quick, free quote through our partners at the International Insurance Group, Inc. (IIG) to secure a reliable Mexico auto insurance policy in minutes. IIG works directly with the best reputable insurance companies in Mexico to provide coverage for your cars, trucks, motorcycles, RVs, travel trailers, utility trailers, and more at rates you can afford. 1. How much protection do you need? Because Mexican authorities may take you into custody if you're involved in an accident, the U.S. State Department recommends a policy that also covers the cost of bail. Luckily, when you get a policy through IIG, you're automatically covered for bail expenses if you're taken into police custody as a result of an auto accident. Because of the unfamiliar and potentially hazardous driving conditions, consider buying the highest coverage limits you can comfortably afford. 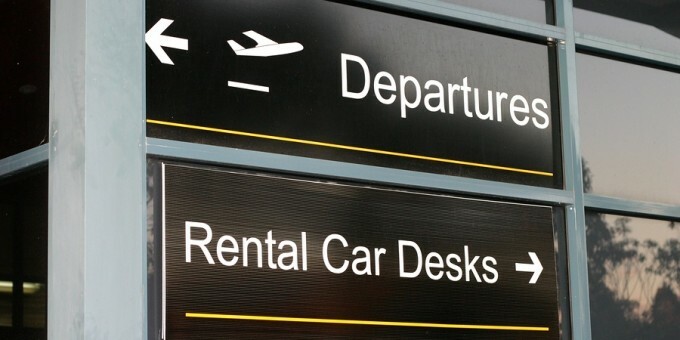 When you rent a car in Mexico, you'll likely be able to insure the car through the rental agency itself. Since U.S. auto insurers usually only insure rentals with domestic plates, getting coverage through the rental agency (though a bit more expensive) is usually the best option. If you're swiping a credit card to secure your rental car, your credit card company may offer certain coverages. But those coverages can have international limitations — so before you rely on a credit card, ensure it will cover you specifically in Mexico. It's always a good precaution to call the number on the back of the card and speak with a representative. Just like at home, a good first step is to contact the local police. You'll then want to call the claims number you received when you bought your Mexican auto insurance to report the incident. 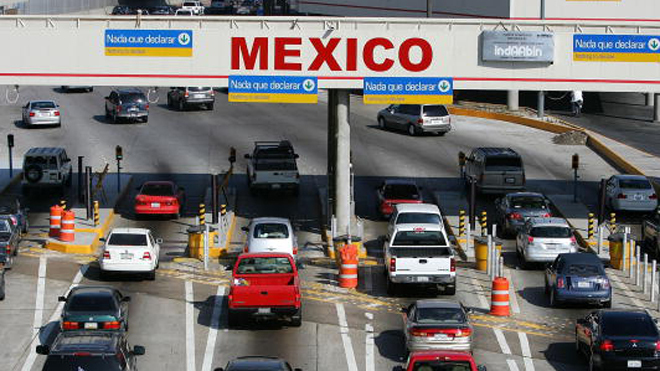 As mentioned above, Mexican authorities may take you into custody before determining fault in a car accident. If you're found at fault, you may be held in custody until it's determined that you're able to pay for damages — another great reason to make sure you have adequate coverage. Mexico's version of 911 is 066 — call in case of a roadside emergency. The State Department warns that this number isn't always answered. If you find yourself stranded or in danger on the cuetos, or toll roads, you can call upon Mexico's roadside-assistance organization, the Green Angels (Angeles Verdes). They're a bilingual crew of radio-dispatched truck drivers that offers supplies, first aid, car care, and protection. You can alert them by calling 078. And if you want to keep things super simple, a policy through IIG automatically includes reliable roadside assistance. If you have questions about an existing policy, here's how you can get in touch with IIG. Enjoy your next trip to Mexico without any worries.